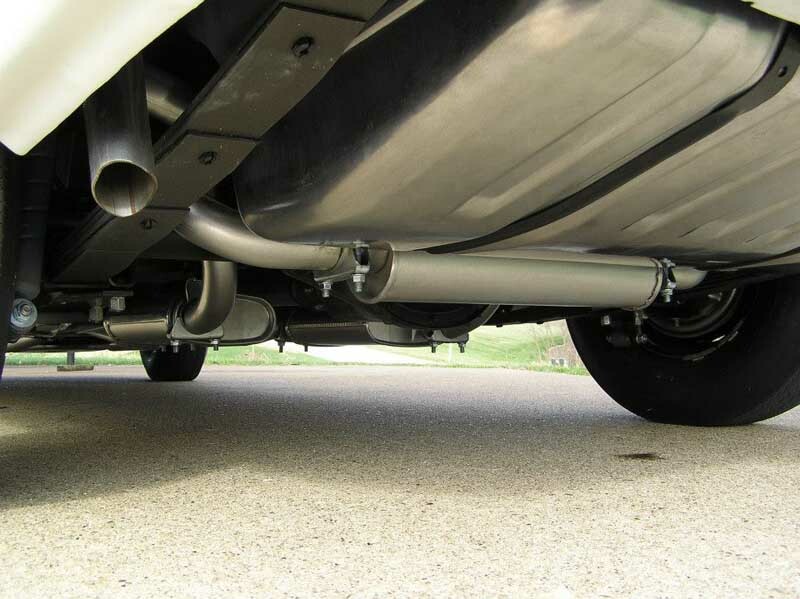 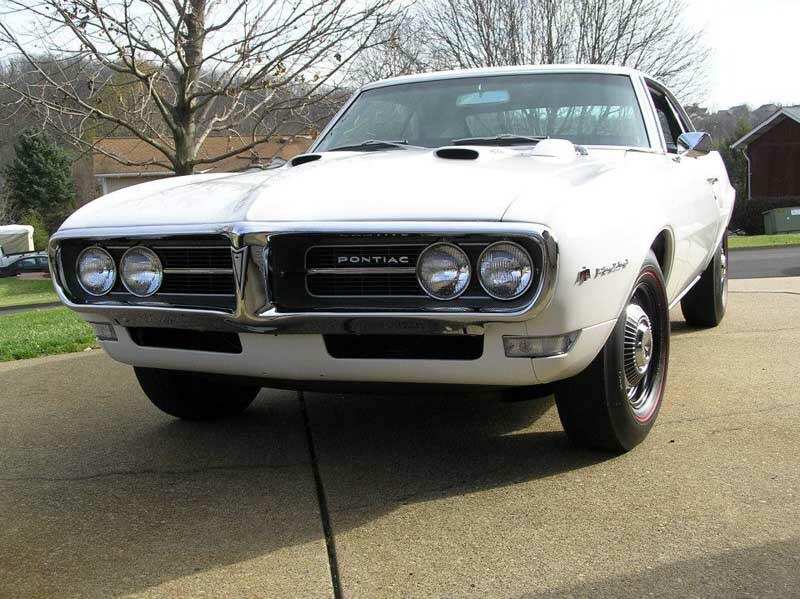 1967-1968 Firebird Exhaust System consisted of 2″ head pipes, tail pipes and 2 1/4″ over the axle pipes on the std duty systems and 2 1/4″ head pipes with the ram air systems. 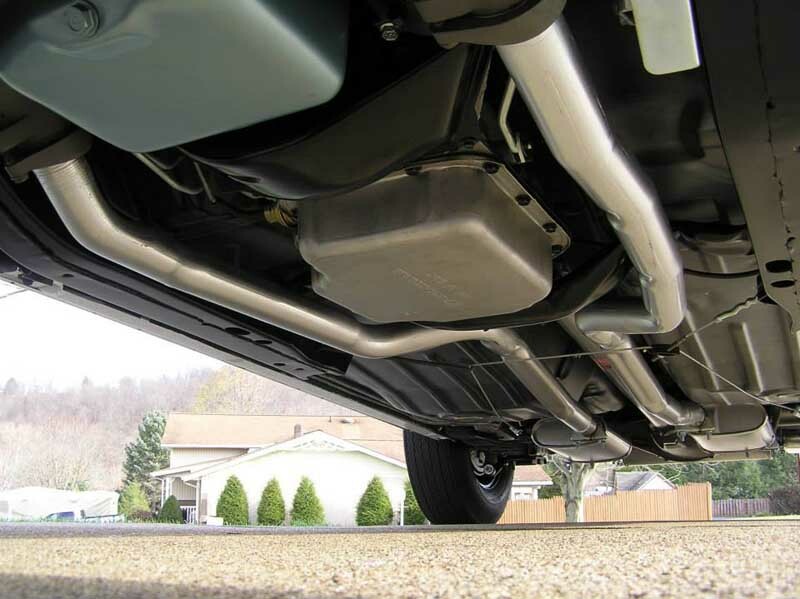 Both of these systems used two resonators and one transverse muffler. 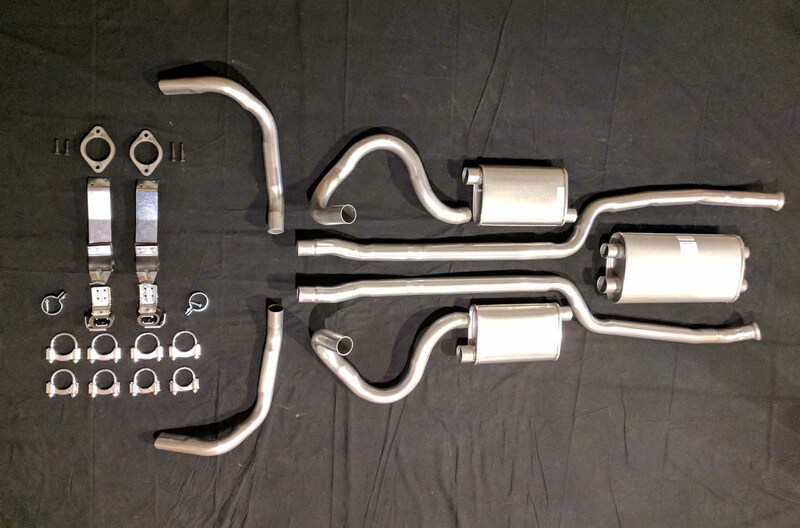 Our reproductions systems come with the correct size head pipes with correct flats correct over the axle pipes and correct tail pipes with correct oval shaped angle cut. 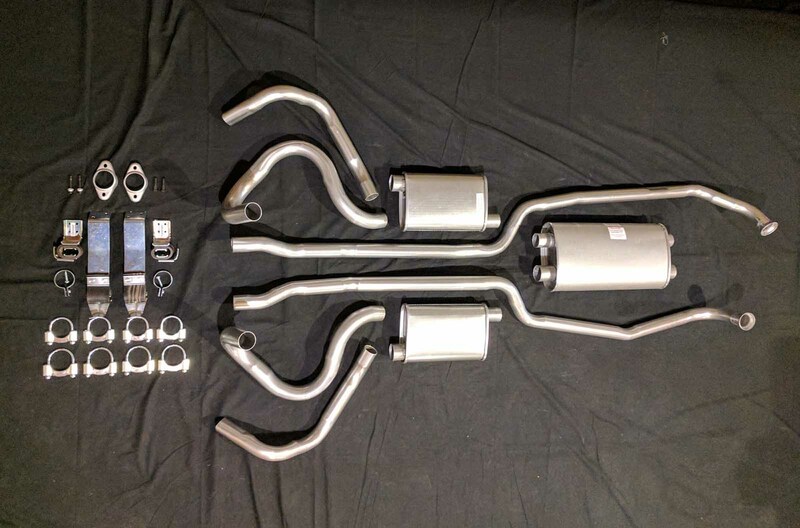 The kit will also include correct two hole front hangers, GM style clamps, correct size resonators and muffler all correct attaching hardware, correct flanges, installation instructions diagrams and sealant. 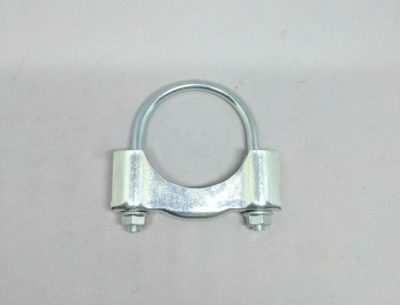 Hand built hangers are available for the purist as well as a concourse package for all who would like to prevent rust. 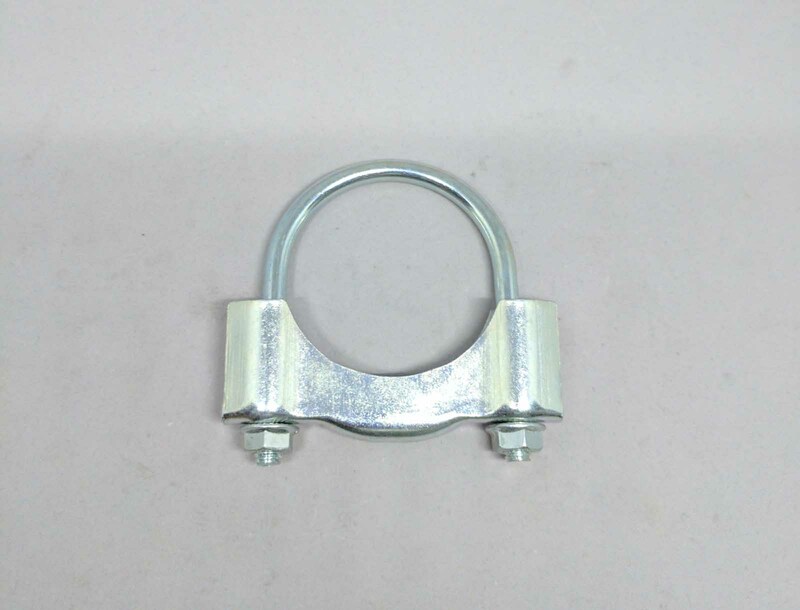 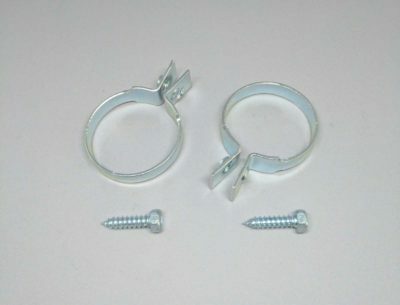 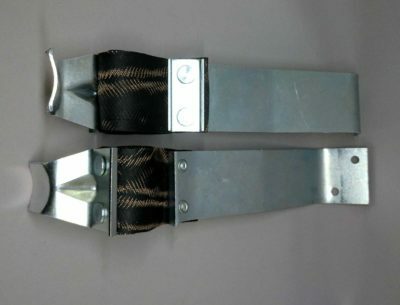 This is the correct strap clamp that was originally used to attach the tail pipes to the tail pipe hangers. 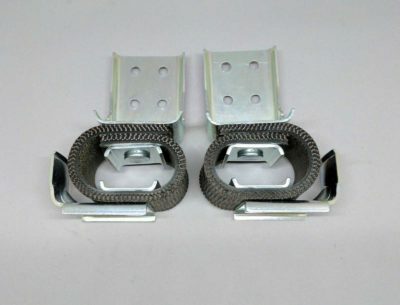 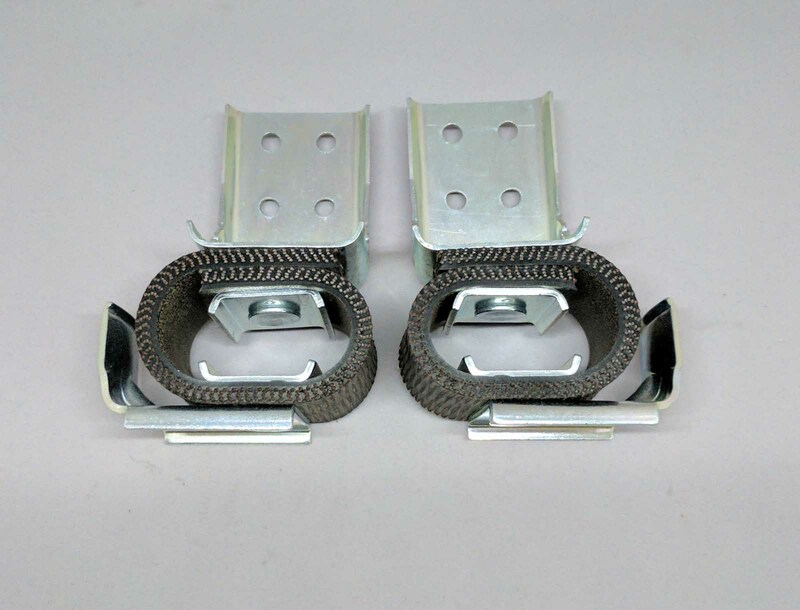 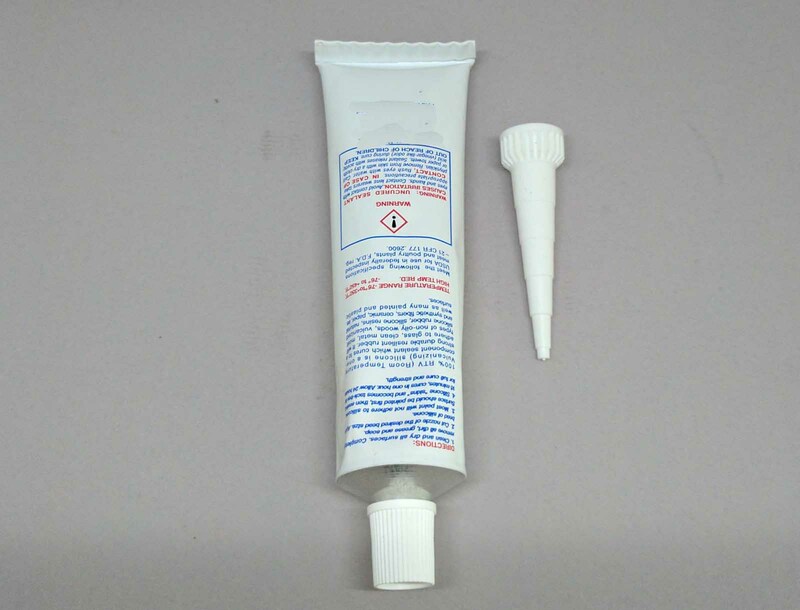 They come zinc plated to aid in longevity and have been reproduced from an original.